Television / TV Kurt Metzger "White Precious"
I'm an award-winning director, producer, editor and sound designer. Born in New York City and raised in the suburbs of Chicago, I moved to Los Angeles in 2006 where I began a career as a television editor working on shows like Supernanny, The Real Housewives of New York, and The Alaska Experiment. 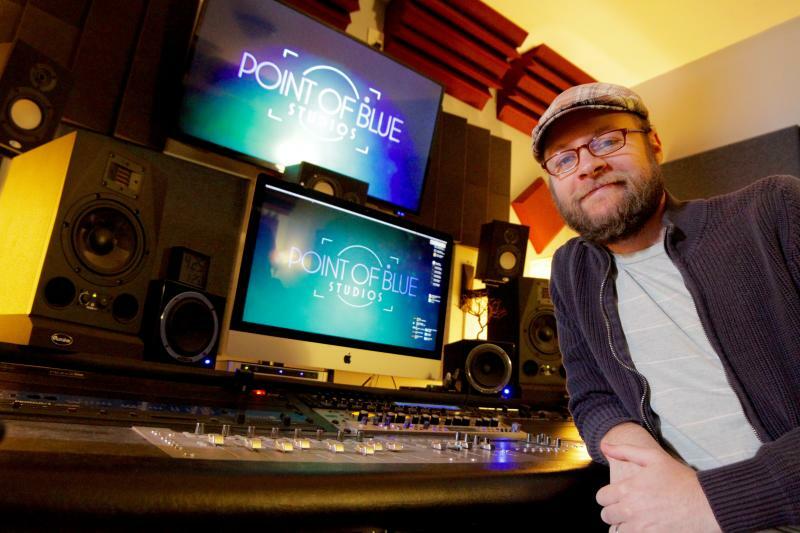 In 2011, I opened Point of Blue Studios, a production company based in North Hollywood where I have since produced and directed multiple award-winning documentaries, short films, music videos, and commercials. I was the resident recording engineer for RocketJump Studios’ podcast network from removed , and my sound design work can be heard on Comedy Central, Disney XD, Hulu, and Amazon.